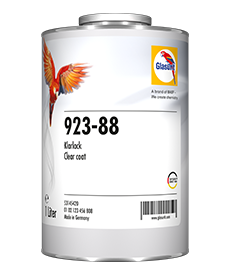 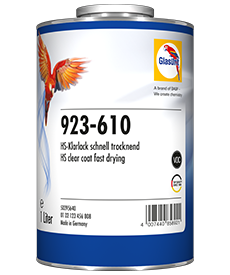 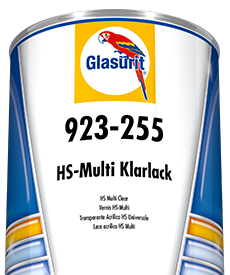 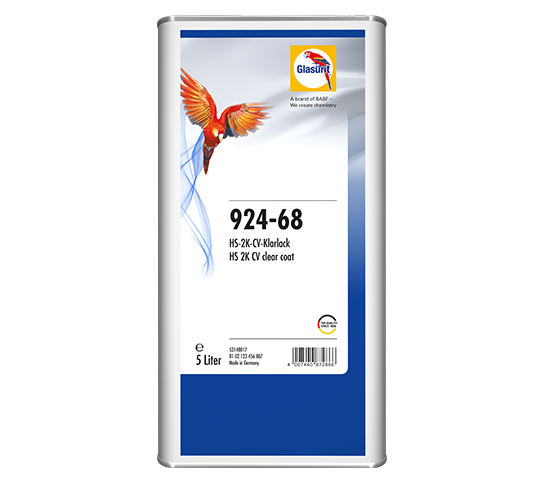 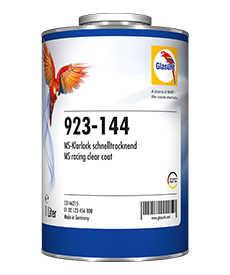 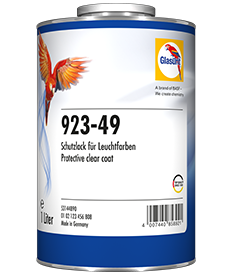 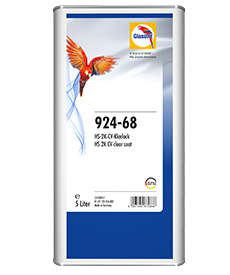 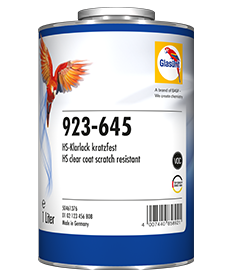 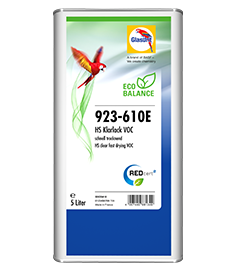 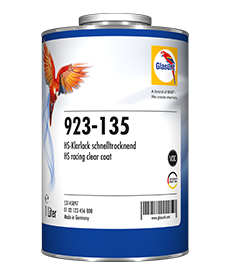 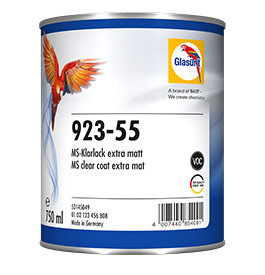 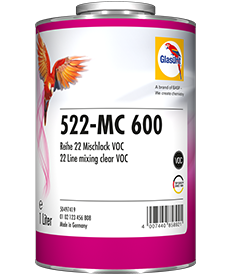 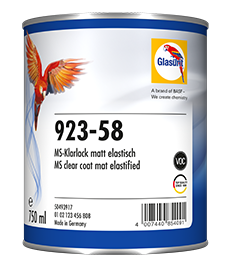 Whenever gloss and purity are needed on large surfaces, the Glasurit Bus Clear system ensures an excellent finish. 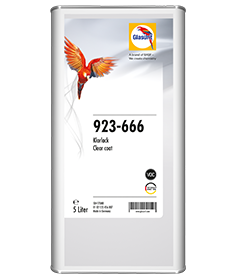 The system consists of 924-168 HS Bus Clear and 352-168 Reducer and has outstanding flow properties. 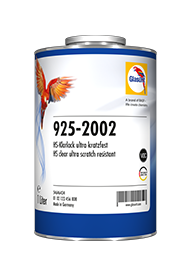 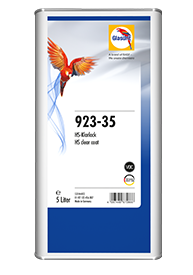 The surface is UV-, scratch- and chemical-resistant and easy to polish. Defects such as dust nibs can easily be removed.